Do you have an idea for a documentary but don’t know how to move forward? In this 4-hour workshop, Thom Powers brings his 20 years of experience – as a filmmaker, festival programmer and teacher – to guide attendees through all the steps for a successful project. You’ll learn how to assess an idea for commercial viability, where to go for funds, how to manage production and editing, and how to bring a project into distribution. The workshop combines information with inspiration to help get your project off the ground. You’ll come away up-to-the-minute insights into marketplace trends that you won’t find in other classes or books. Powers will cover a range of documentary formats including shorts, features and series. 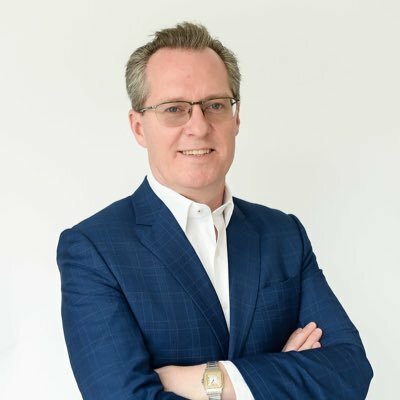 He’ll discuss what disruptive platforms such as Kickstarter, Netflix and Vimeo mean for filmmakers to have a sustainable career. Thom Powers has been called “a kingmaker for documentaries” by The New York Times. He has long held positions as a documentary programmer at the Miami Film Festival and the Toronto International Film Festival. He is the founding artistic director of America’s largest documentary festival DOC NYC. He hosts two podcasts: Pure Nonfiction, interviewing documentary filmmakers, and WNYC’s Documentary of the Week. He spent ten years as a director and producer on projects for HBO, PBS and other outlets. He teaches in the MFA Social Documentary program at the School of Visual Arts and previously at New York University. DOC NYC is America's largest documentary festival. Overseen by Artistic Director Thom Powers, the festival includes 300+ films, episodic content, and events spanning eight days in New York City, with hundreds of special guests in person. 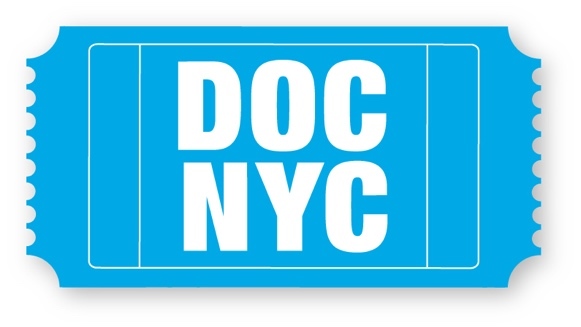 This year, DOC NYC celebrates its tenth anniversary on Nov. 7 – 14, 2019.